If you don’t have a plant in any room of your house, you are missing the smell of nature, you are missing the green beauty that is simply natural and can’t be replaced with artificial perfumes. 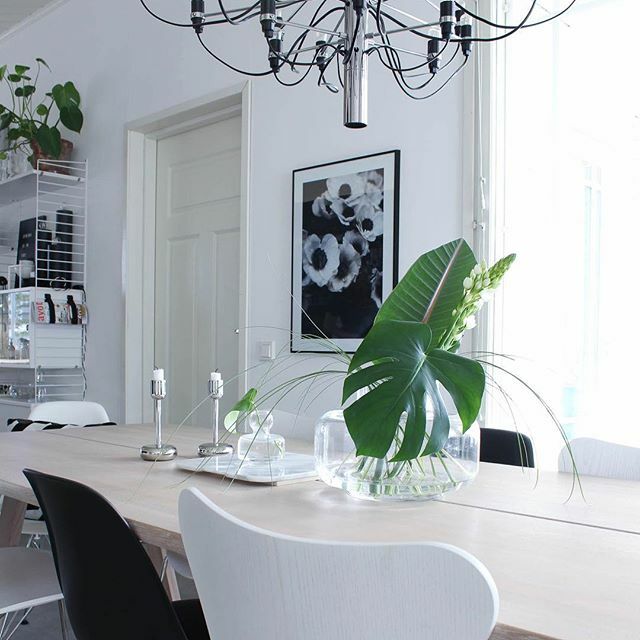 In the following, we will give you some ideas about how to add plants in each room of your house and with this to make a refreshment. If you love nature, you can grow plants and flowers right there in your home and in the same way when you will be enjoying seeing the development of your plants, you will have an amazing indoor garden worth copying for any other home. you can grow the plants in the living room, no one will ever tell you something bad about that if you bring this decision. 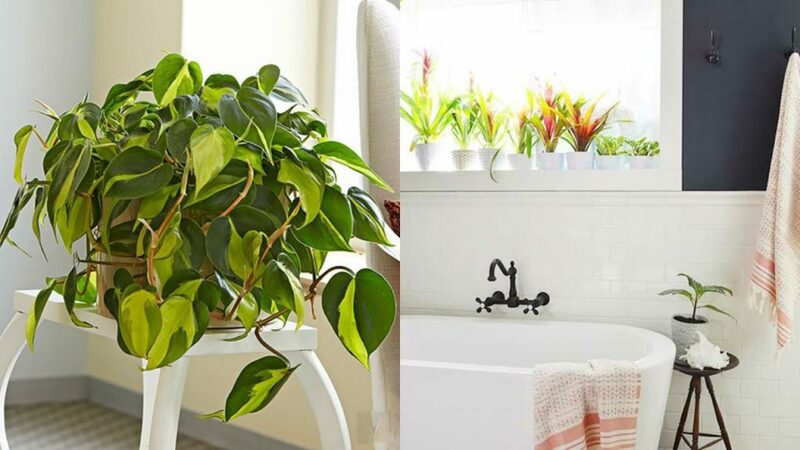 Or, you can add the plants in the dining room, bathroom and bedroom, or to add it to each room of the house. 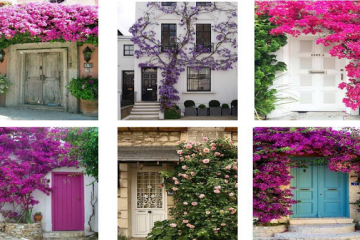 Well, take a look at the following images and decide which room of your house is suitable for growing plants, have a great time! 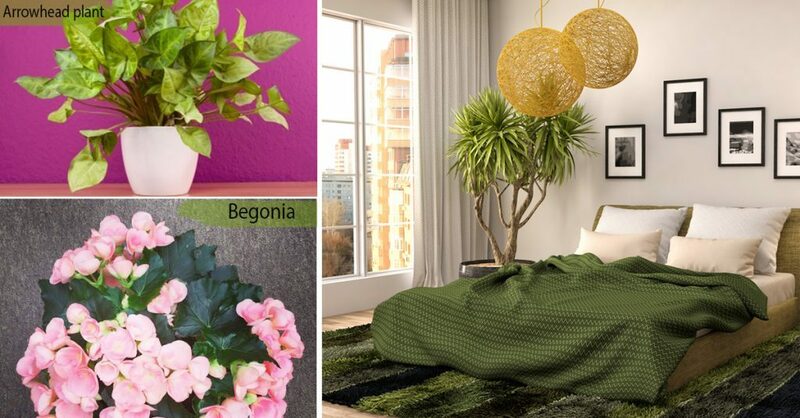 What about the bedroom place as an indoor garden? I don’t know how smart is to use the bedroom place as an indoor garden, knowing the fact that sleeping in a room where plants are growing has bad health consequences. However, in this room, you can grow Arrowhead plant and begonia, plants which are tall and not so dangerous for people’s health. Inspire yourself in this photo and by the way, check our attic bedroom ideas. But, if you are too scared to make a home for your plants in the room where you sleep, add it in the dining room and beautify this place. There is no person who doesn’t enjoy the smell of nature in indoor places. So, if you choose this room as an indoor garden you will impress all the friends who are coming to dinner at your house place. A bathroom is that room of the house that can be full of flowers and plants and no one will ever notice this. This can be our secret and to help the plants to survive the cold winter days. Or, we can choose some other indoor plants and beautify this place. To sum up, I think that the most suitable room of the house for growing plants in the room where we spend a lot of time but never sleep in it. Probably, you guessed which room I’m talking about, it’s exactly the living room. To make the best decor of this place, we need flower pots but NEVER artificial flowers in it. We need green and beautiful plants to feel the smell of nature, to see the beauty of LIFE every day and to make the best impression for our GUESTS. 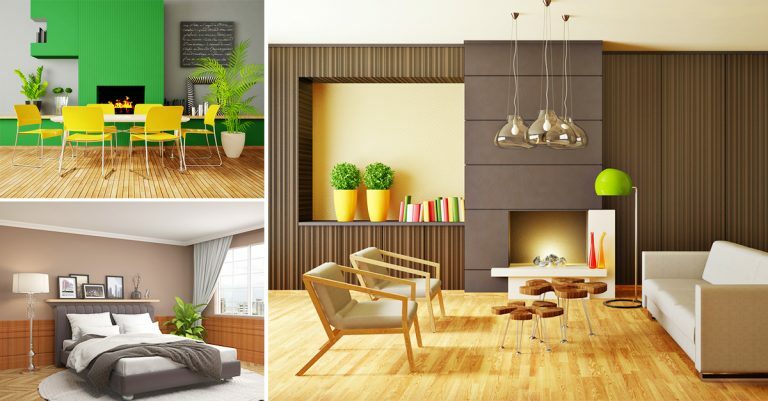 In this photo collage, you can find ideas about how to add plants in each room of the house, dining room, living room and bedroom.